Aileen and Murray have self-published a range of titles on a variety of subjects. These are available for purchase from this site or from amazon.com. Some of these titles are displayed here. A compilation of easy to follow step by step instructions of art works in all mediums; oil, acrylic, pastel, watercolour. 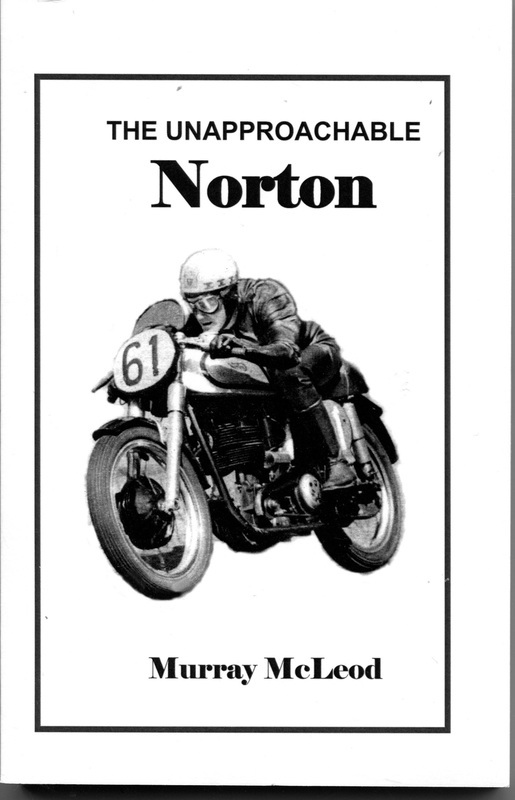 104 pages full colour on white paper 8.5"x 11"
Bios and portraits of members of the illustrious Norton works team from 1930 to 1939 and from 1947 to 1955. Includes classic action photos. 5.5''x 8.5" Black and White on white paper 162 pages. 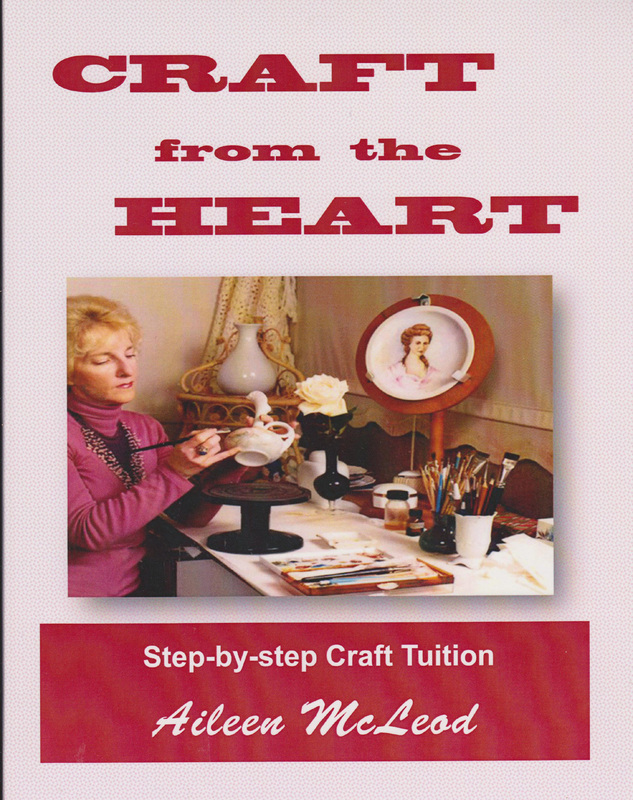 A comprehensive coverage of craft lessons in easy to follow step by step instructions. Subjects include Porcelain Painting , Ceramics, Sculpture, Copper Enameling, Embossing, Silk Painting, Card Making, Shell Craft, Lead Lighting etc. 88 Pages full colour on white paper 8"x 10"
TT winners and World Champions are featured in this volume; from the 1920's to the exciting 1960's in decades of great technical interest; 23 riders are included from Alec Bennett of 1920's fame to Honda champion Jim Redman of the 1960's. An absorbing bio plus portrait and action photo covers each subject. 126 pages. 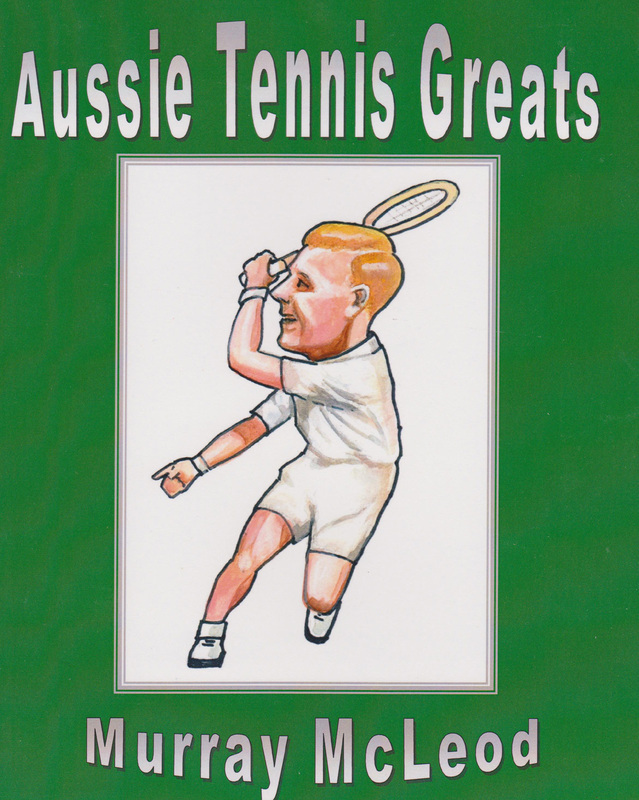 Black and white on white paper 7"x 10"
A selection of bios of Aussie tennis champions from Norman Brookes of 1914 fame to iconic players of the modern era ; typified by John Newcombe and Evonne Goolagong. The players are shown both in traditional portrait and caricature mode, plus an informative bio. 88 pages on white paper, some in full colour. 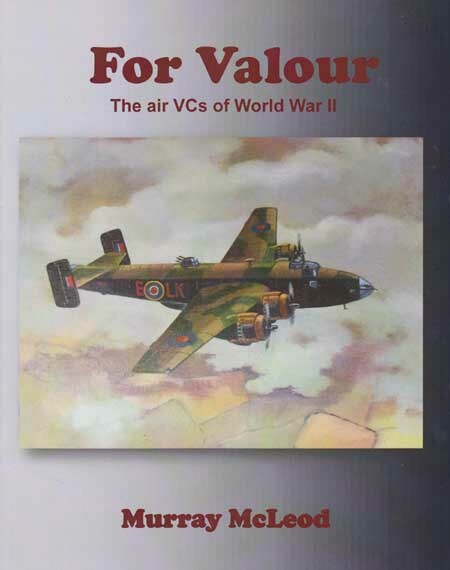 8"x 10"
in the supreme award, with artworks and reviews of their aircraft. their best, whatever the challenge and however great the odds. 80 pages 8.5"x 11" Full colour on white paper. 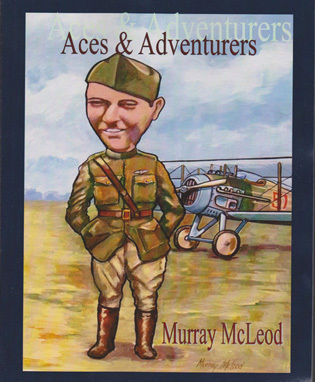 A selection of historic events in early Australian aviation. 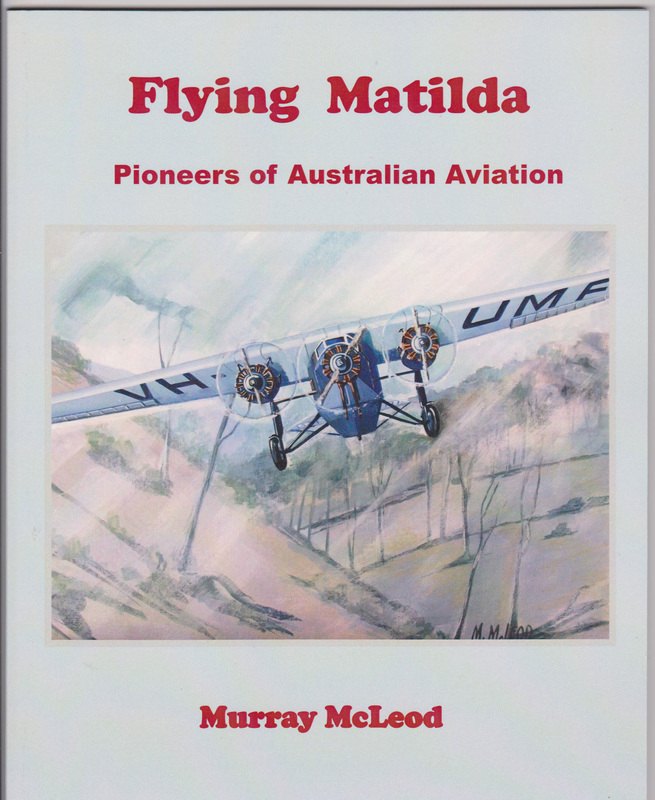 The iconic Kingsford Smith, Bert Hinkler and other greats feature in this illustrated volume. In machines of marginal reliability they dared to challenge the astral elements, however hostile or benign. 52 pages 8"x 10" Full colour on white paper. 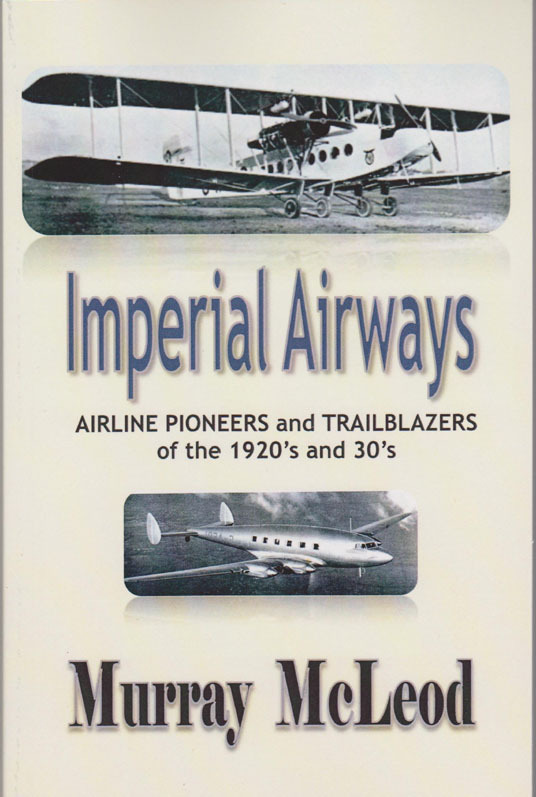 More than any other operator it was Imperial Airways who pioneered international air routes during the 1920's and 1930's. They also supported the British aircraft industry wholeheartedly throughout that period, during times of great technical advancement. each with an informative bio. 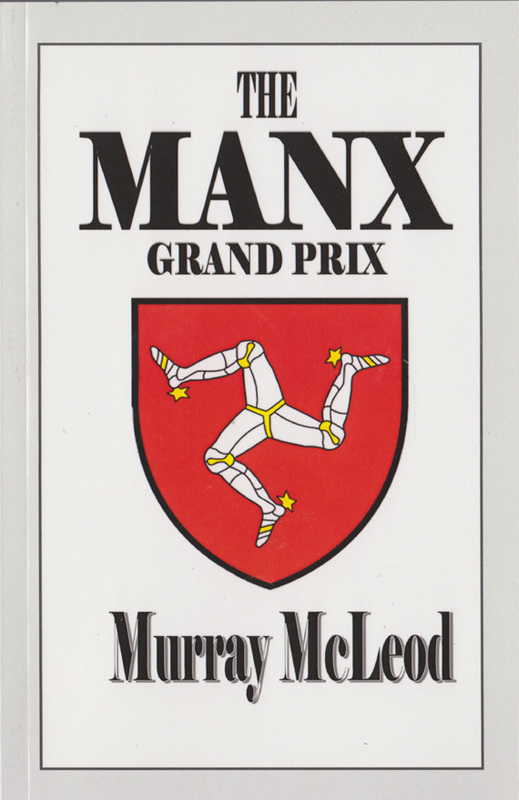 The Manx Grand Prix had its beginnings in 1923 and its aim was to offer amateur riders the opportunity to compete at the Isle of Man. This book outlines the period from 1923 to 1953 and features bios of winners of that era. A detailed review of the first decade of the World Championships (1949-1959)Each race receives coverage plus inclusion of action photos. A gallery of the champions is featured with pencil portraits by the author making this book an item for the vintage enthusiast.